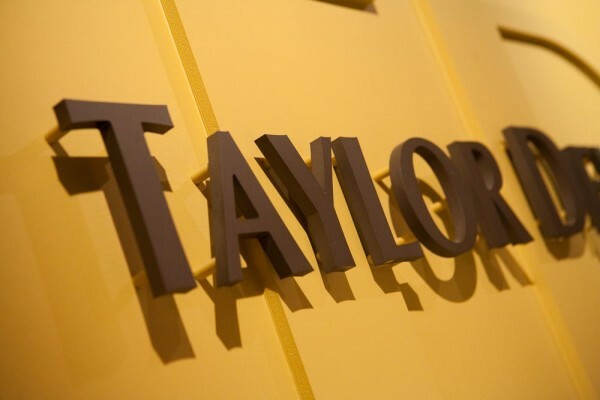 Taylor Development’s business philosophy is simple; through committed day-to-day Principal involvement we deliver predictability at every stage of the development process. By delivering predictability to our partners, the jurisdictions we work in and the communities we create, we deliver success. We judge our success by project profitability and community enhancement. Since 1993 we have worked diligently to establish permanent relationships with customers, vendors and the leadership of the communities in which we operate. This creates a unified network for every project we manage. By understanding the wants and needs of the entire network early in the development process, everyone on the team, from Principal to vendor, knows what is required of them. This ensures that our resources are efficiently applied to the elements critical to the success of every project. These practices highlight the success we’ve enjoyed and allow us to execute projects that are friendly, sustainable and economically sound. Taylor’s business strategy supports their long-term vision of contributing to the communities they live and work in.